Full NLP Practitioner training inclusive of instructions & demos. Exercises to do at home & in the real world. 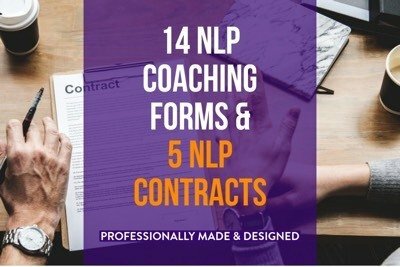 NLP coaching forms & NLP legal agreements. Additional patterns & exercises not taught in class. 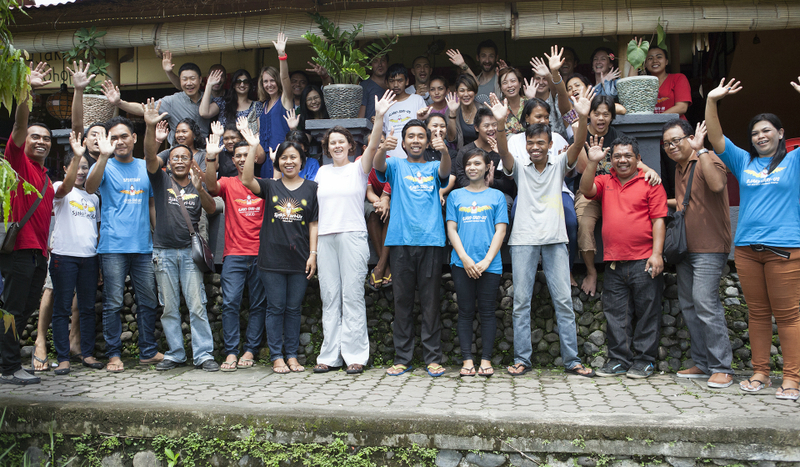 Workshop designs to host your own NLP introduction class. 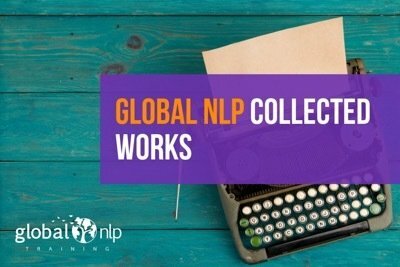 This product is only available to former students of Global NLP Training, access will only be given after our back-office manager verifies you trained with us, and manually sets up an account for you inside Global NLP Premium. It is based on a single user license, meaning a license for one person (you.) Five licenses can be purchased for: $200 dollars each. The full course taped in a high quality studio environment by Nicole Schneider our most senior trainer, with real life NLP coaching clients who have never taken our training before. All instructions & demonstrations are available for the entire class you love so much. Nicole provides tips, tricks, and especially designed homework assignments for you to do at home with or without clients. As it is a post-course product it allows us to give instructions about how the different elements of NLP can be used together. For example the concept of submodalities (taught last in the training) can be combined with the concepts covered first in class. 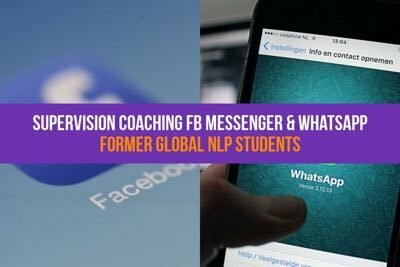 This product only available to former students of Global NLP Training, access will only be given after our back-office manager verifies you trained with us, and manually sets up an account for you. 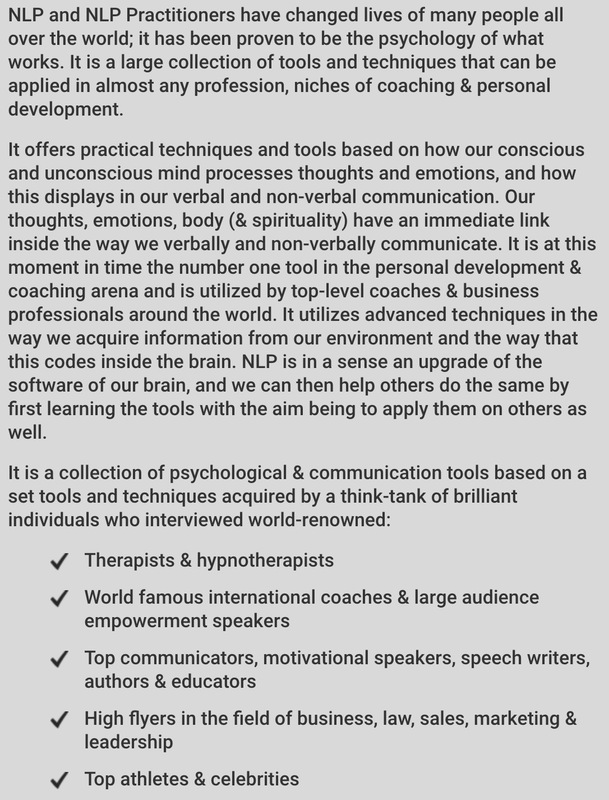 For students who are dedicated to their practice of NLP & coaching after the training we have created this product. The product is inherently a post-course toolkit, allowing you to augment your skillset and enjoy the training all over again. Demonstration videos: New Behavior Generator, Setting an Anchor, Circle of Excellence, Integrating Anchors, Eye Accessing, TOTE, Map Across, Fast Phobia Cure, SWISH. Nicole’s pattern which everyone loves! Instructions to tweak the design. This products also comes with a manual of the design. 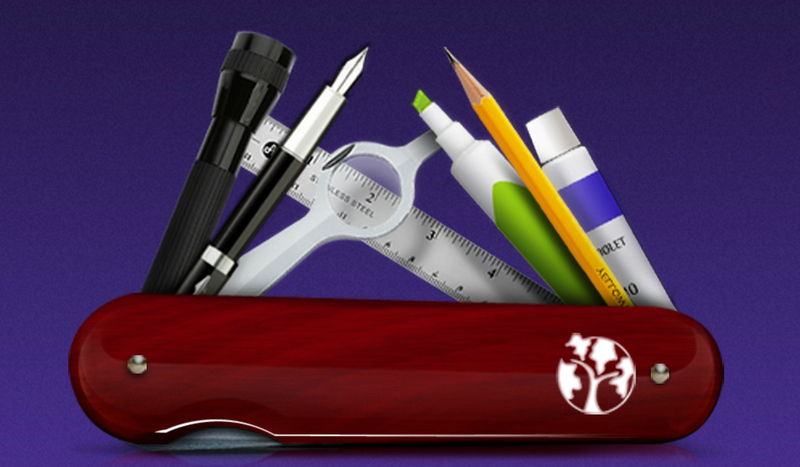 Host your own NLP Introduction Workshop - Includes: instruction video & design document. 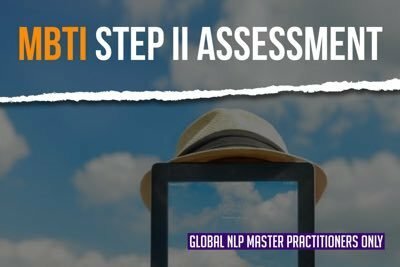 Ideal post-course learning aid for graduated Global NLP Master Practitioners. 58 transcripts, 58 audios & a recording time of almost 6 hours. 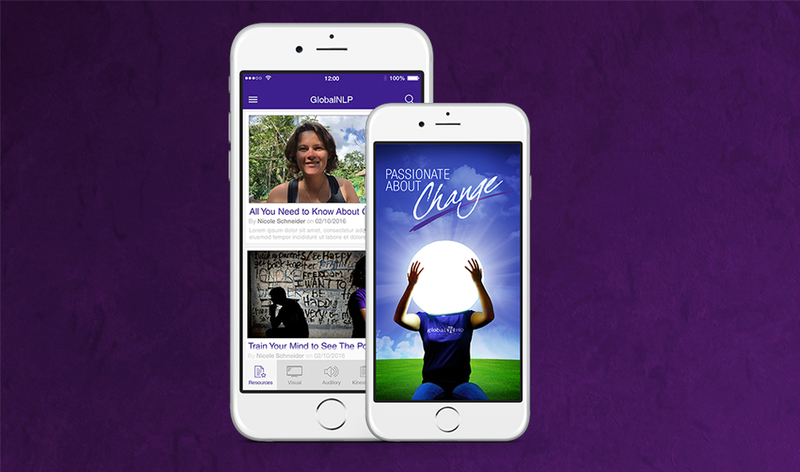 This is not an NLP Master Practitioner training, it is a post-course support tool. 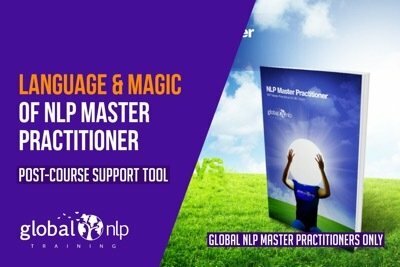 To honor the commitment for Global NLP Master Practitioners, we only have this product available to those students who have taken the course with us. 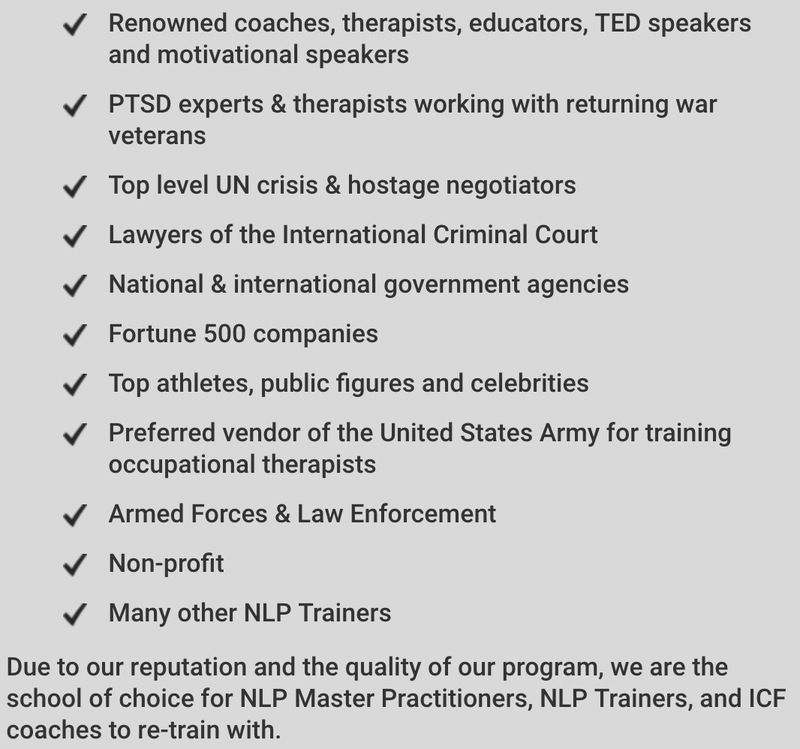 Immerse yourself into the world of NLP Master Practitioner language while you are driving, exercising, or simply from your lazy chair. And have the transcripts as a reference point. Acquiring flow, creativity, and flexibility in the language used during the execution of the NLP patterns and communication tools learned in the NLP Master Practitioner training after the class has ended is an important thing. One cannot truly call themselves an NLP Master Practitioner unless one practices NLP and maters the tools through practice. 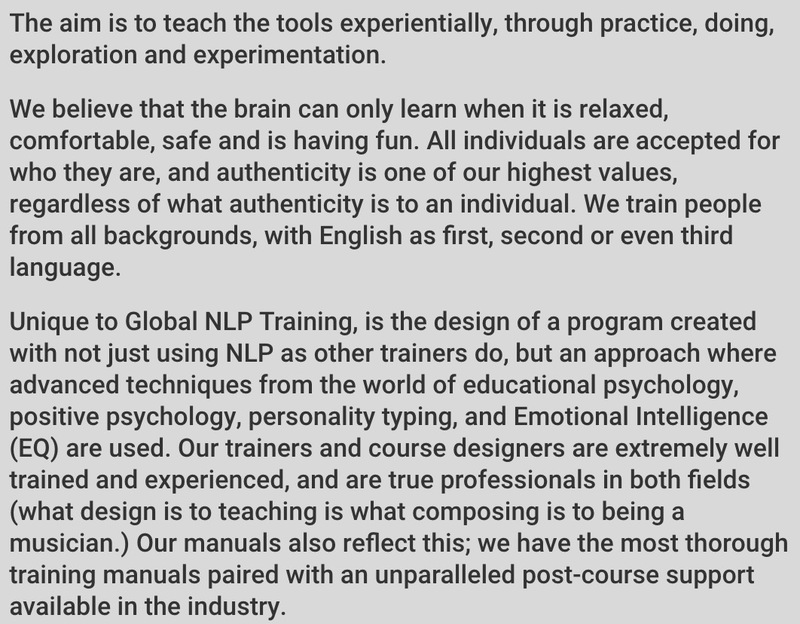 The training is only the beginning of the NLP journey. 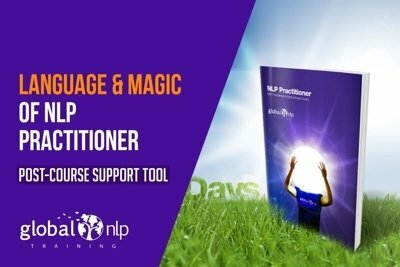 To gain mastery and efficiency (magic) in the application of NLP, our students asked us for years to put a product together with the words, word combinations, sentences and sentence combinations the instructors use in our teachings and class demonstrations. 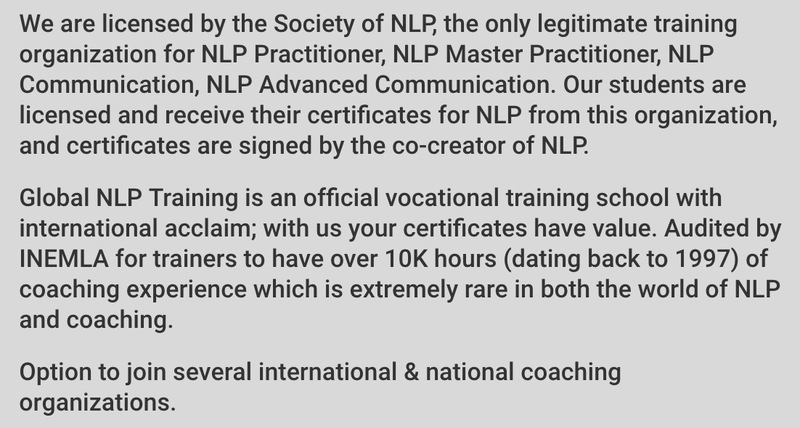 We met this request and the result is this product, a new way to augment your skills in communicating with others using NLP and to give you a solid lifeline in preparing for your first NLP coaching session to give your customers the best you can offer, as well as those that wish to master their NLP skills for their personal and professional lives. Both the new as well as the experienced NLP Master Practitioner will benefit. 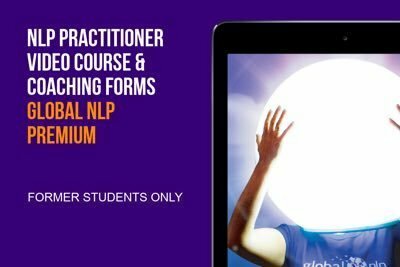 This audio series is not an NLP Master Practitioner training, and contains no instructions or definitions. The cherry on top of your free post-course support. Personal supervision from an expert. Support through your first steps after the training. 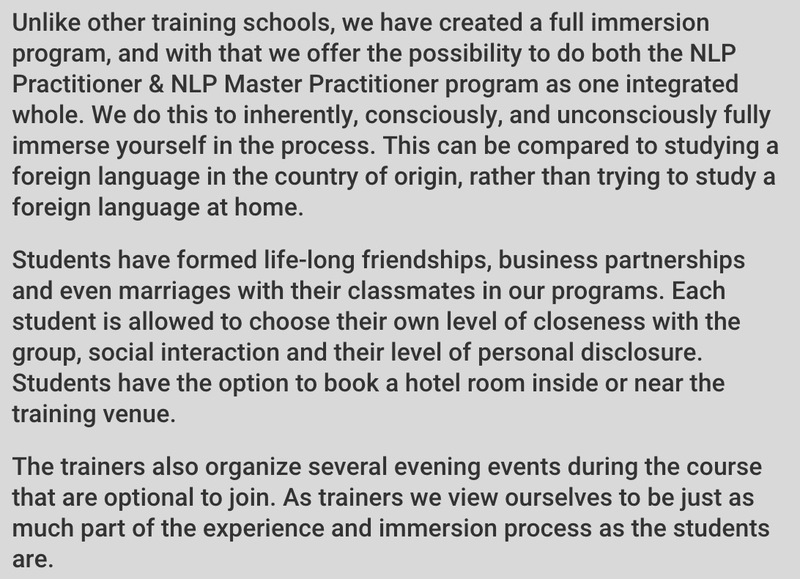 This Service is only for former students of Global NLP Training. 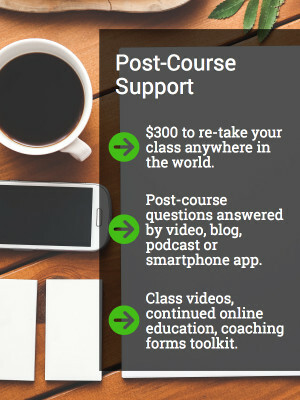 Course content related questions are part of our post-course support and free of any charges. Ideal for the type of questions you would ask with 20 others in the room, because a step in a pattern is not clear, what technique would be the easiest to start with to practice NLP at work, what the difference is between applying NLP face-to-face or over the phone. The type of questions, to which the answer has relevance to most people in the room. Completely suitable for one of our trainers to turn into a public blog post, or a video benefitting all former students who are using our Global NLP App. Sometimes you need a little more than that! Privacy could be a serious matter for a client. Or you have a question specific to yourself, a specific person in your life, a context you only experience, a coaching client you only have. 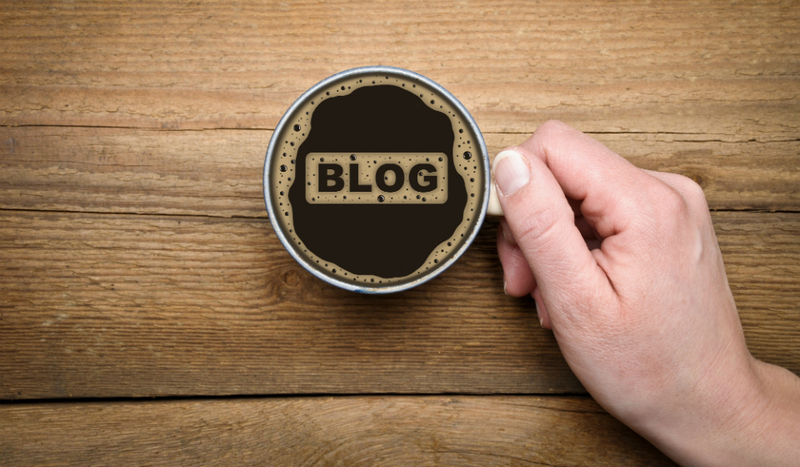 Some of you want to run an idea past an expert to apply NLP in their job, or in the specific context of their organization. Some of you want to run the structure of a pattern you designed for a client by an expert or get stuck. Or simply want to know what book to buy, what course to take next. Or have a quick set of ideas how to apply NLP in a given situation. To become a better NLP Practitioner or Master Practitioner. Yet, what holds you back, you know that 10 minutes of personal time of a trainer who trained 1000s of students around the world, is not a reasonable thing to ask. At the same time it is not quite enough to schedule a coaching session with an expert for. If only you could message or Whatsapp your trainer? That’s what this service is about. You can. You only have 1 question. Reading & answering your question takes less than 10 minutes. You know your trainer, will she spend more? The coach can answer in integrity despite not knowing the detailed context you are in. And never having met your client or other players in the given context. These less than 10 minute messages are by no means a conversation. Conversations are more suitable for coaching, supervision or consulting in person for an hour. This service is simply a quick life-line for a single question. And you will get an answer in 72 hours. And if your coach doesn’t know the answer, or your question is too complex to read and answer in 10 minutes. The coach can simply tell you, deal? Then you can simply ask another question at any time, or ask part of your question. A reduced rate applies for a package of 5 or more at $12.99 per message. Discounted rates from world class coaches & an additional discount for 10 sessions or more. Work privately with your trainers. 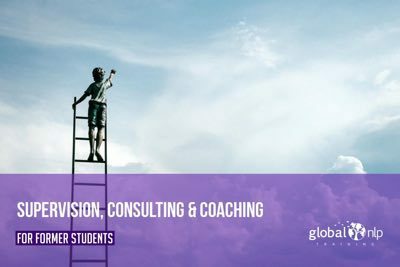 Starting a successful coaching company. This Service is only for former students of Global NLP Training & their immediate family members. Work with one of our trainers privately. 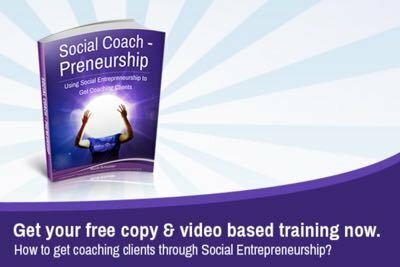 Coaching for starting a successful coaching business. Or simply be bold, and let your trainer surprise you, as a follow-up he or she thinks you need after class to have the best benefit. 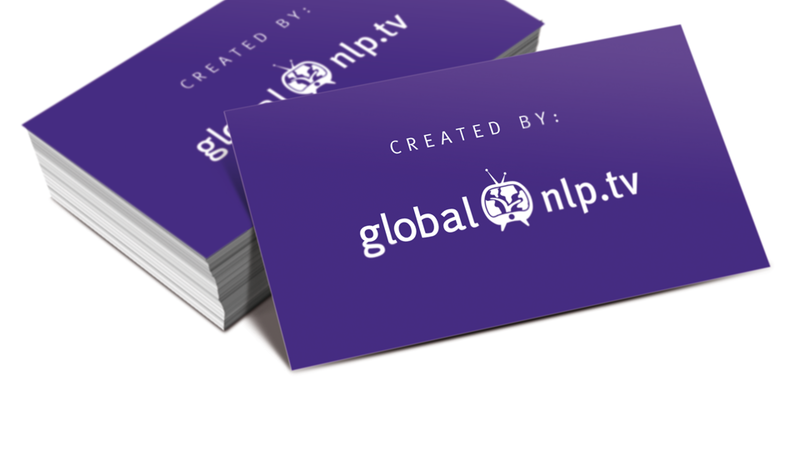 Global NLP training can make one of their trainers available to you, we always have trainers not traveling. Want to work with a specific trainer? That’s possible, we all have our favorites. You may have to wait until that trainer has time in their schedule, and we have a company policy that no coaching is done while in training. Email us for questions, or to check on availability of a specific trainer. For 10 coaching sessions or more a reduced rate of $150 dollars applies. If for whatever reason one of us decides to not go through with the coaching, you simply get your money back. No questions asked. Your coaching takes place as soon has the trainer has availability, scheduling can be anywhere from 1 day – 1 month from the moment of initial contact for the first session. You will be a happy customer.